It’s no secret, we love our Secrets Resorts and Spas. 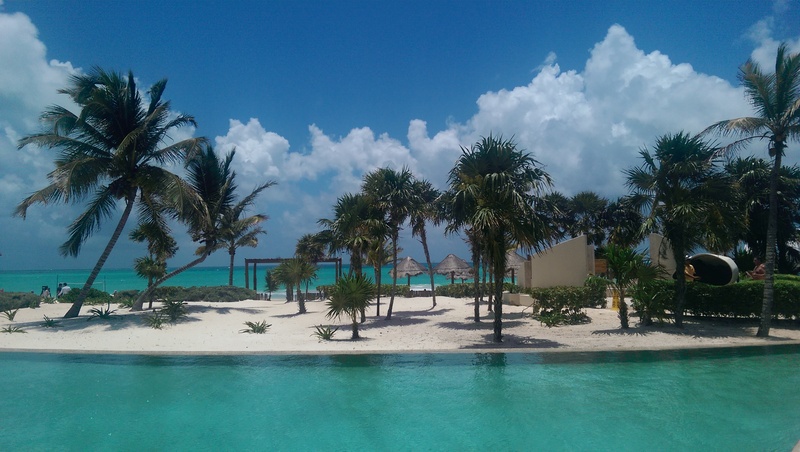 Most recently, my sweet husband, surprised me with a vacation to the Secrets Capri Riviera Cancun, for our 6 month wedding anniversary. This was our 3rd Secrets trip in the past year and a half. The first time we went was in May of 2013 for my mom’s birthday celebration. 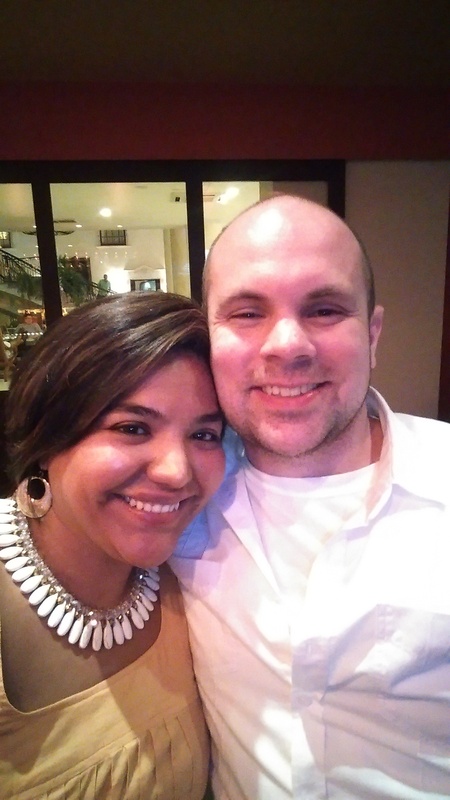 It was also perfect timing as we had gotten engaged weeks before. 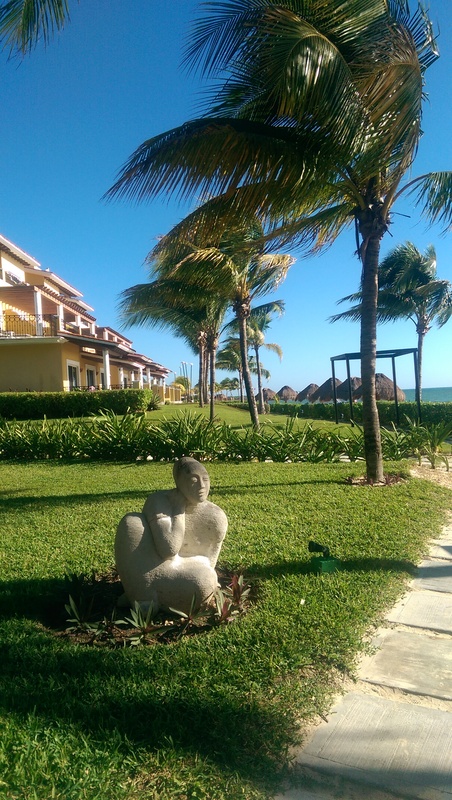 The Secrets Resorts and Spas, is owned and operated by AMResorts. 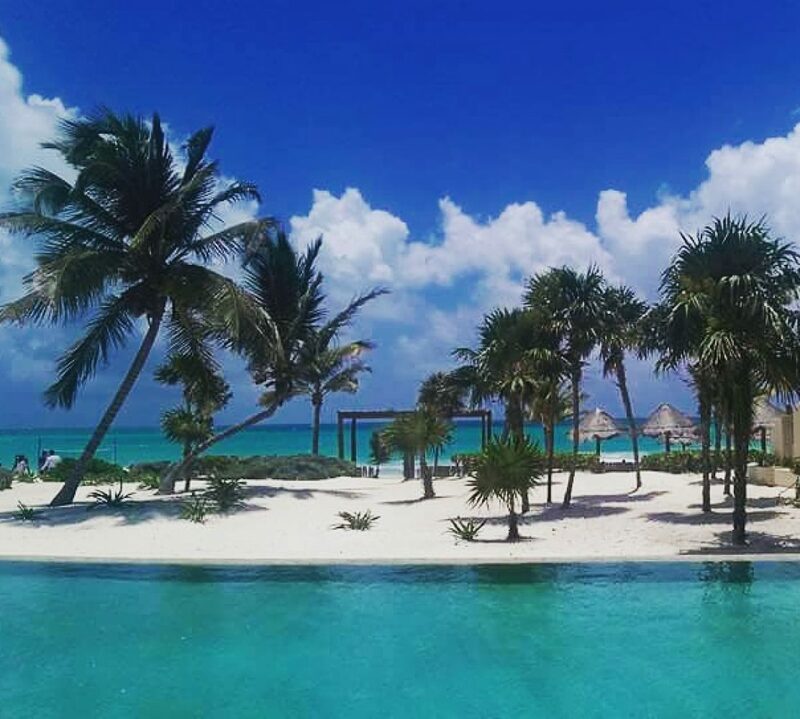 “AMResorts is a collection of luxury destinations, each with its own personality”, according to their website http://www.secretsresorts.com. I suggest you visit it. 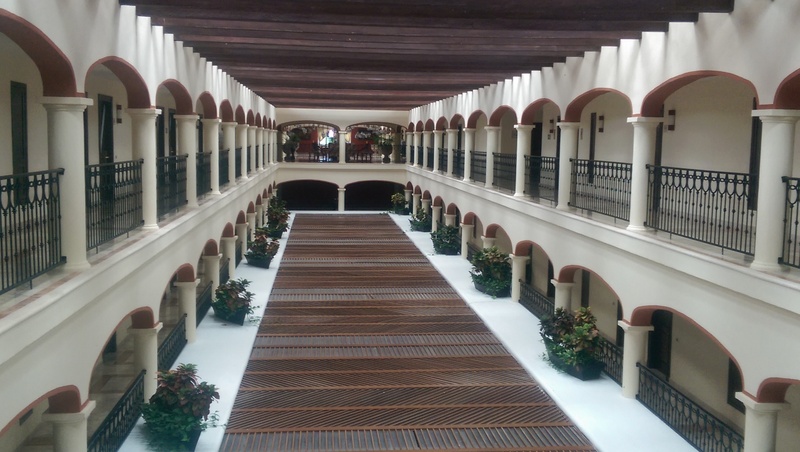 There are eleven Secrets Resorts and Spas throughout Mexico. There is one in the Dominican Republic, and two in Jamaica. 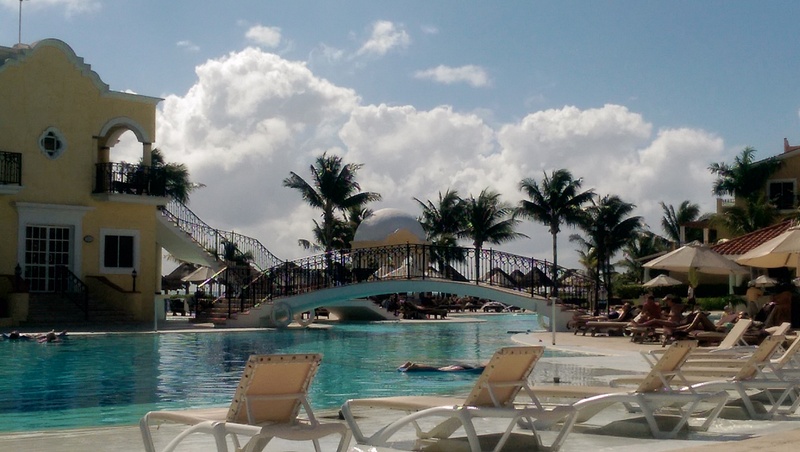 All Secrets Resorts and Spas are all-inclusive, and adult-only. No children allowed! It’s the perfect adult vacation. 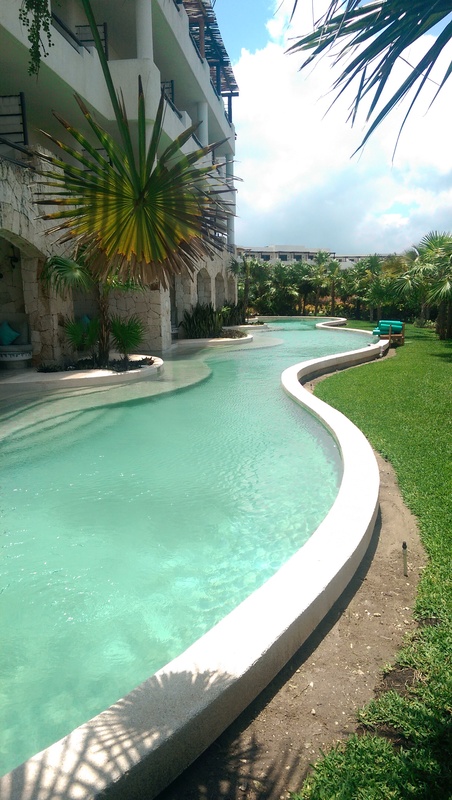 We’ve had the privilege to stay twice at Secrets Capri Riviera Cancun, in May 2013 and November 2014. 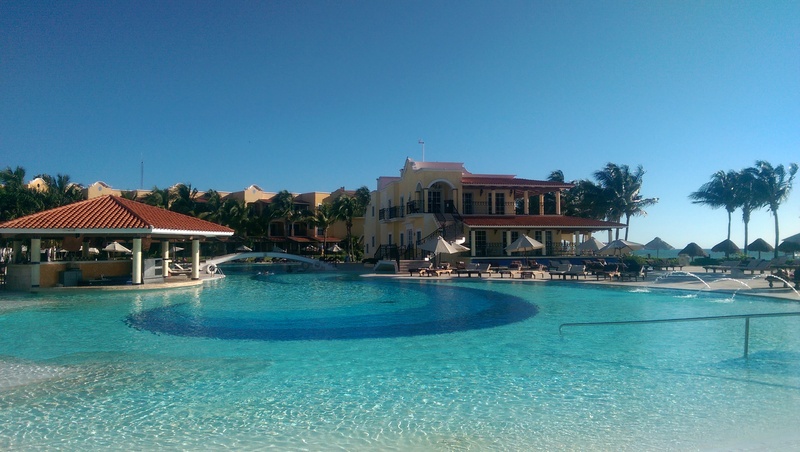 We stayed at Secrets Maroma Beach Riviera Cancun, for our honeymoon in May 2014. 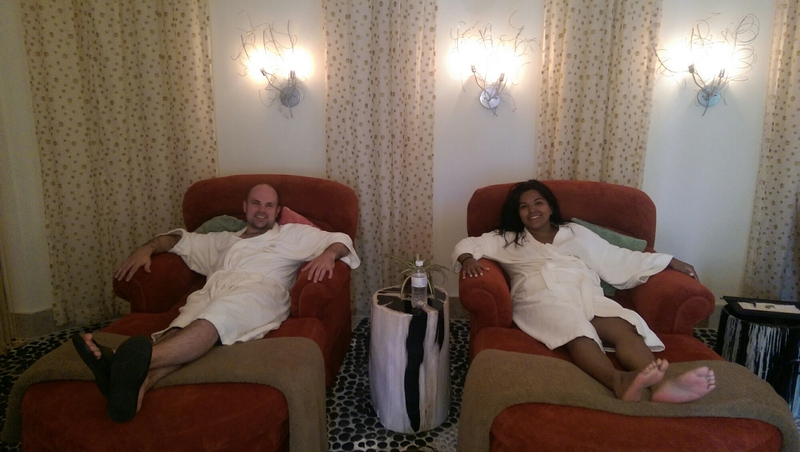 We took advantage of the Secrets Eternity Honeymoon Package. 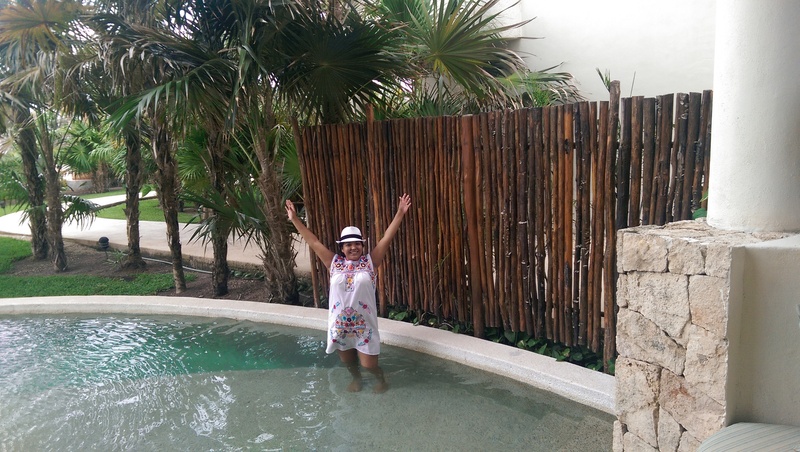 Our swim out suite at Secrets Maroma Beach Riviera Cancun. I highly recommend this package if you are looking for the ultimate honeymoon experience. 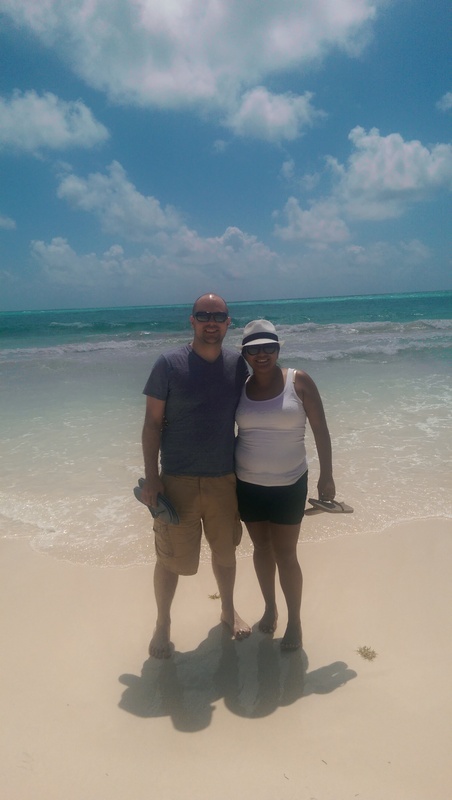 I suggest using a travel agent to help plan, book, and handle your honeymoon. The last thing you want to stress about is your honeymoon, let your travel agent help you. Secrets Maroma Beach Riviera Cancun. 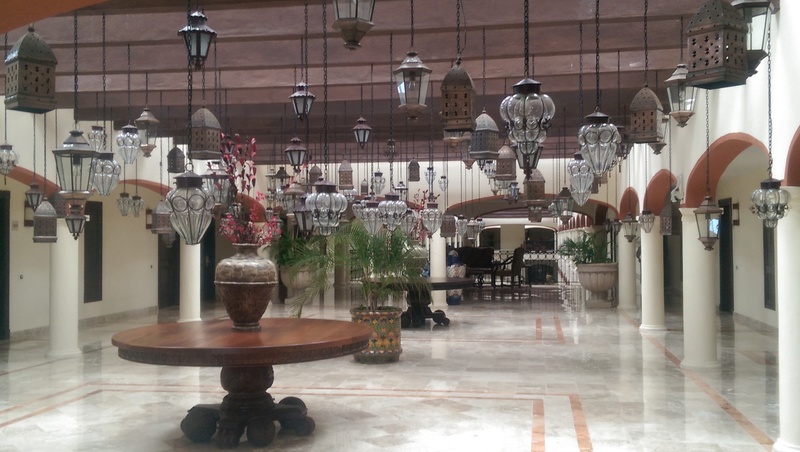 Each Secrets Resorts and Spas experience starts off as such, a greeter who says, “Welcome Home”. You think, yes, I want this to be home. Then, you are given a scented and cooled towel, which is perfect as it’s usually warm, hot, or humid in Mexico. Then, as if that isn’t enough, you are offered a glass of champagne, all before even entering your room or completing check-in. Someone will bring your bags to your room, you don’t have to lift a finger. You start to get the idea, this is what vacation is all about. If you are celebrating a special occasion, ex. 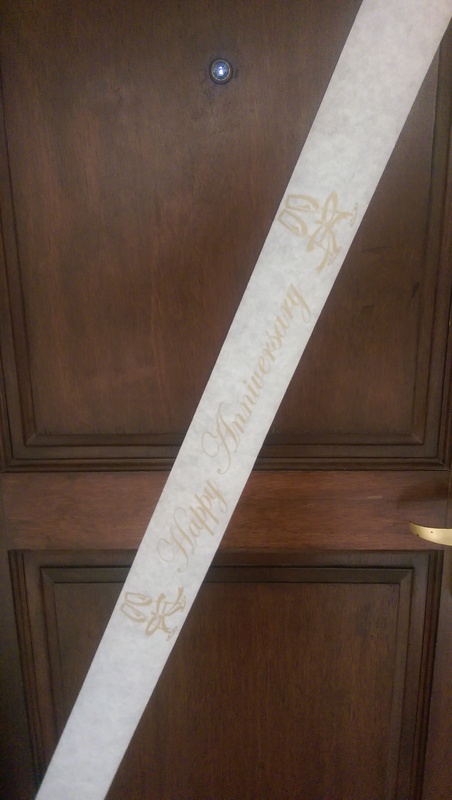 birthday, anniversary, or honeymoon there will be a banner across the door to welcome you. Once inside you’ll notice the bright red rose petals across your bed on a beautifully made lush bed. 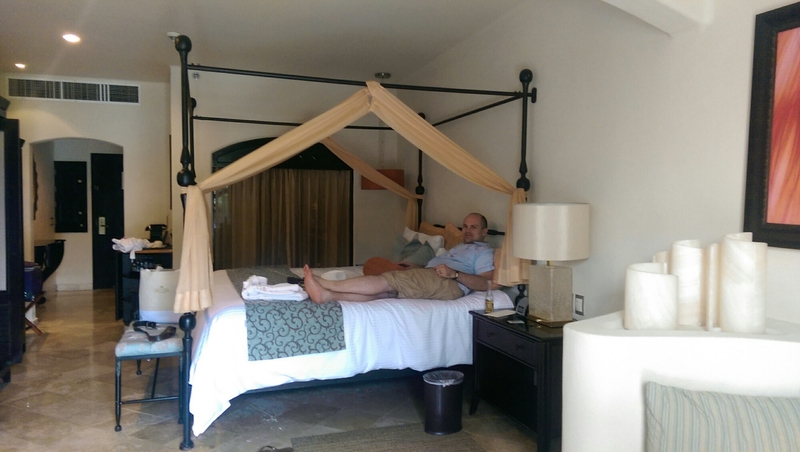 Each time we’ve stayed, we’ve had a king size four poster bed. I want one. I need one. Just like from the Secrets. Every detail in each room is as lovely as the next. 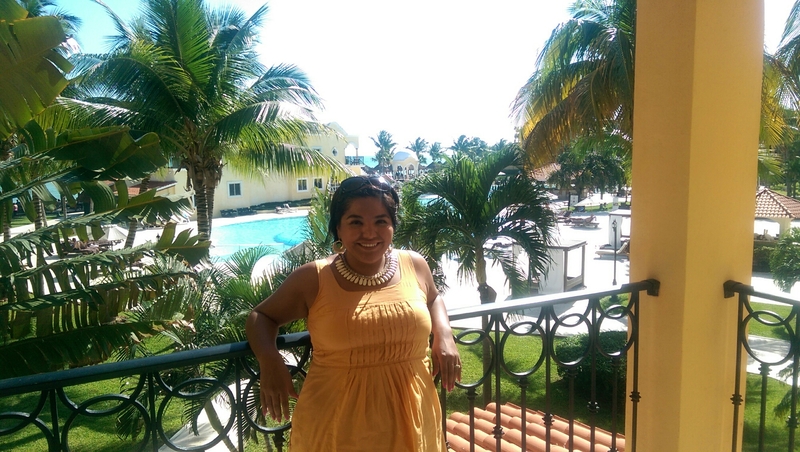 On the balcony at Secrets Capri Riviera Cancun. The balconies in the room are spacious enough to fit a table and chairs for two. I suggest sitting there and enjoy morning room service, or, a nightcap and cigar, as my husband likes to do. Speaking of room service, it’s a must here. It’s 24hrs a day, and it’s already included. While the gourmet dining is exquisite, and it’s truly gourmet, you’ll be pleasantly surprised at the chilaquiles in the morning, or the “Pepito” sandwich, I enjoy in the afternoon. 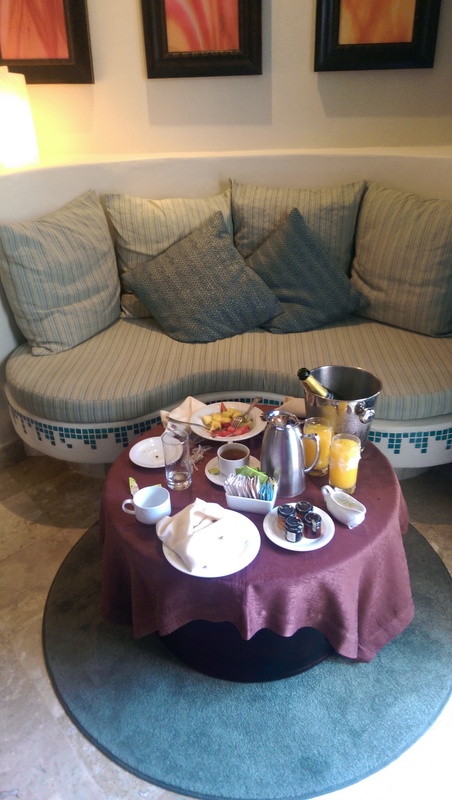 Room service at Secrets Maroma Beach Riviera Cancun. Of course, room service is even made fancy by being wheeled in, set wherever you wish, on a silver platter, and white linen napkins. When they say, “unlimited-luxury” they mean it. 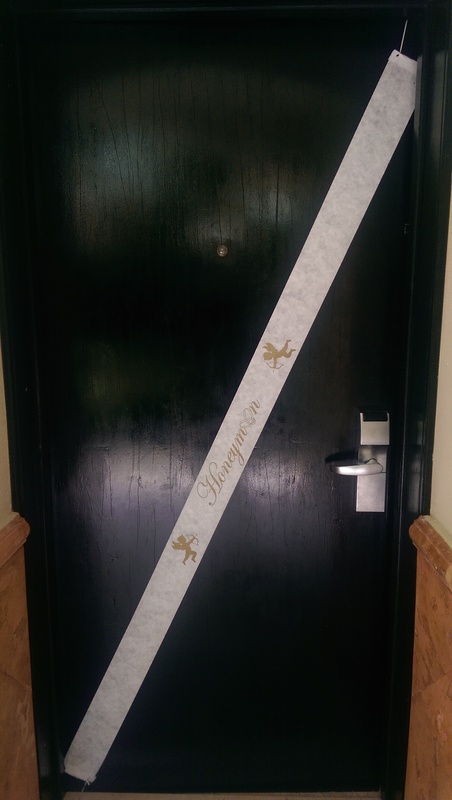 Everything and everyone here is made to feel special and unique. seafood to Italian to Japanese. You won’t go hungry or even get bored from the food selections. Everything is high restaurant quality food and service. thanked them face to face for an unforgettable dinner. In any other place, we would have paid hundreds of dollars for that type of service, meal, and overall experience. Plus, it was all included in our stay. Amazing! Aside from all the delicious food and drinks, you’ll never be bored. If you’re bored it’s your fault. Each night there is entrainment. The Excelente Entertainment Team makes sure everyone is having as much fun as possible from day to night. If you’re there for pure relaxation and romance they will know to let you enjoy that experience, as well. Getting ready for our couples massage on our honeymoon at Secrets Maroma Beach Riviera Cancun. expect at least a 2hr spa experience. The spas all carry Pevonia products. They are fully equipped to do massages, facials, manicures, and pedicures. Please, treat yourself, your spouse, or enjoy the spa together. You can also choose to enjoy a massage on the beach, which I’m determined to do, one day. I have to admit the real shining stars of this whole resort experience are their staff. Every waiter, every poolside waiter, every bartender, the cleaning staff, the concierge, the Excelente Entertainment Team, are kind, friendly, and work long long hours always with a smile on their faces. 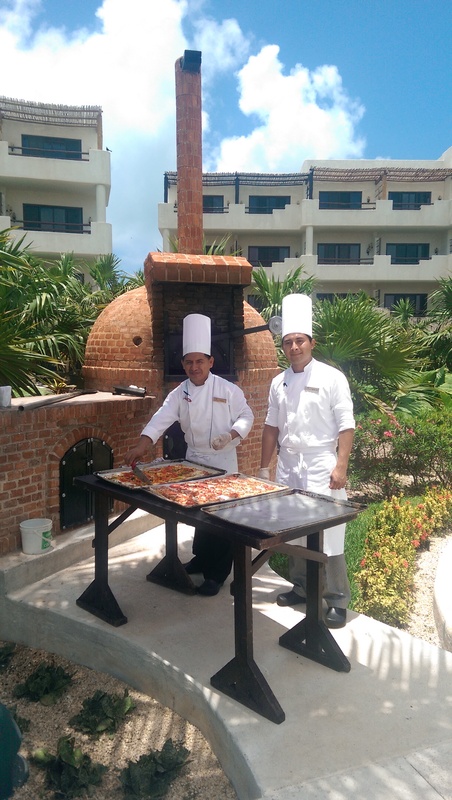 Wonderful brick oven pizza being made at Secrets Maroma Beach Riviera Cancun. These people truly deserve the accolades. It’s because of them we get to experience the unlimited-luxury experience. I don’t take that or them for granted. Please don’t forget to TIP! 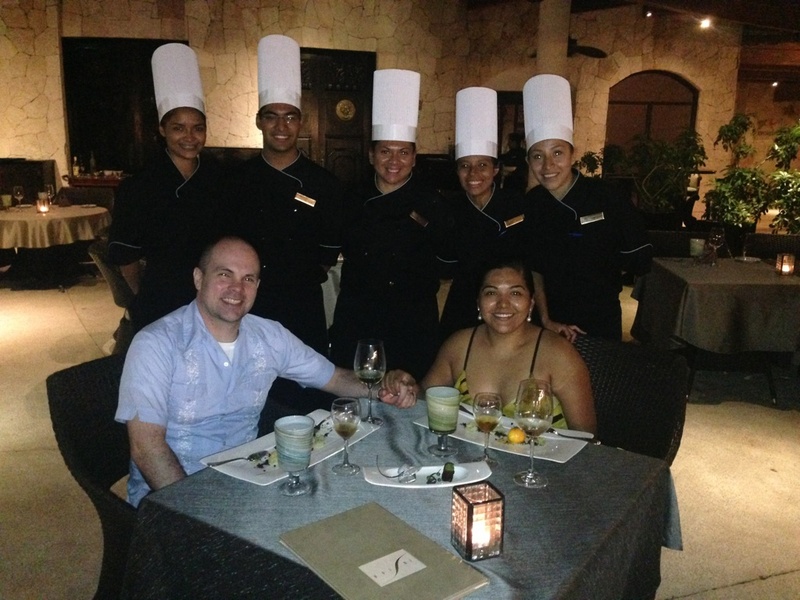 While it is an all-inclusive resort, these people work extremely hard, and all day to make sure we have the best experience possible. Please don’t forget to show your appreciation. 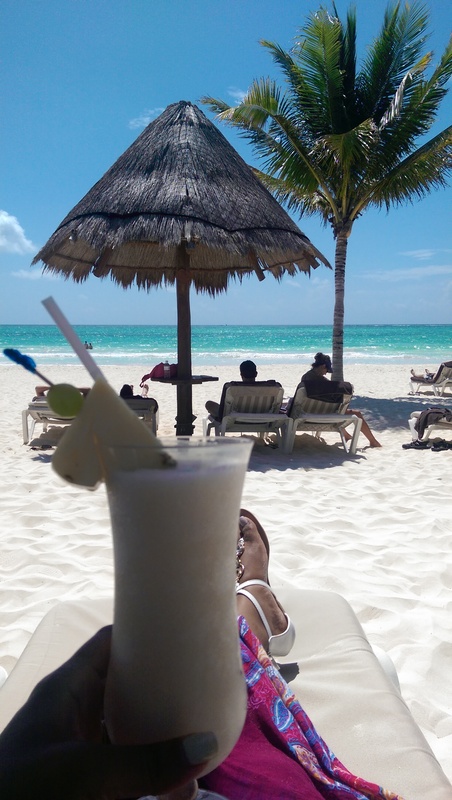 A perfect piña colada at Secrets Maroma Beach Riviera Cancun. While, I sit here and fondly look back at our memories made, I’m anxiously dreaming of our next Secrets Resorts and Spas experience. We’ll definitely be returning for our one year anniversary. As much as we visit, it really is starting to feel like home. A dream home, but, nonetheless a home we see ourselves returning to time and time again.